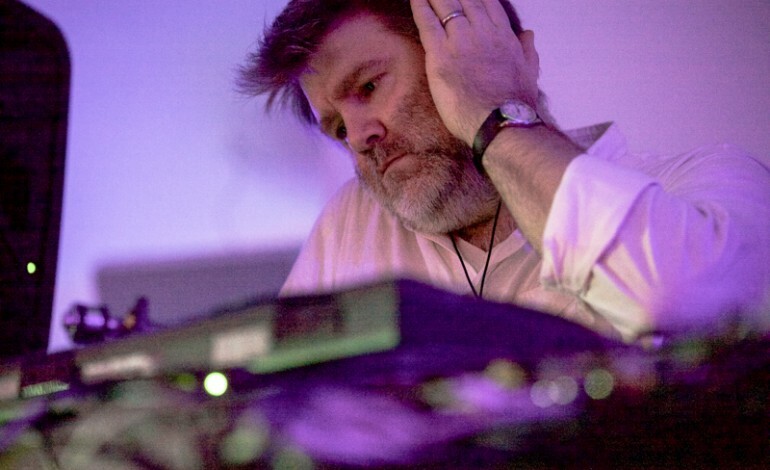 James Murphy, mastermind of LCD Soundsystem and co-founder of DFA Records, seems to love to make quotable statements. From talking about his discovery of dance music through ecstasy to his almost joint album with David Bowie, Murphy has been in the news lately for more than new LCD music. 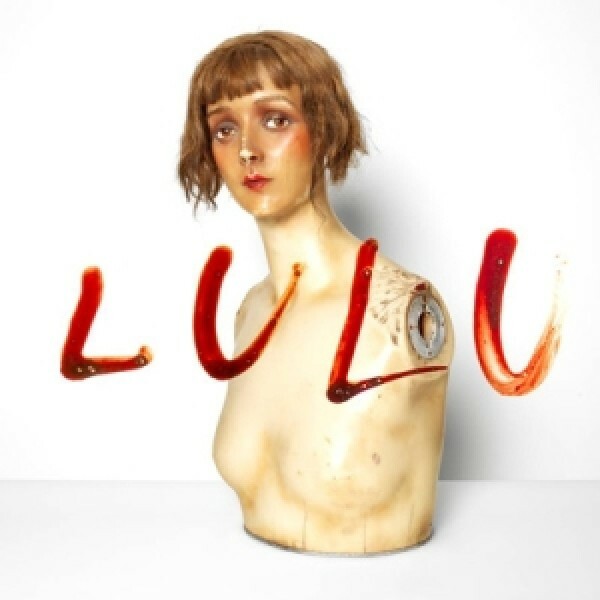 In what might be his most surprising statement yet, Murphy claims that Bowie was a fan of Lulu, Lou Reed’s collaboration album with Metallica. In a conversation between Bowie and Murphy, Bowie allegedly revealed his appreciation for the album: “That’s some of the best writing Lou’s done. People are making a snap judgment and they aren’t listening.” Murphy divulged this information during a three hour interview with Tom Scharpling on The Best Show. For some context, Lulu was a 2011 album that was criticized by some and hated by others. It’d be unfair to say that there was only negative reception to the album, but that was definitely the common sentiment. A quick trip to the album’s Wikipedia page will provide all the negative quotes you could ever need about Lulu. Pitchfork even gave it a 1.0, which places it alongside Mac Miller’s Blue Slide Park. This isn’t even the only time that someone has brought up Bowie’s apparent love for this album. Laurie Anderson, Reed’s widow, even mentioned it during his induction to the Rock and Roll Hall of Fame in 2015: “And after Lou’s death, David Bowie made a big point of saying to me, ‘Listen, this is Lou’s greatest work. This is his masterpiece. Just wait, it will be like Berlin. It will take everyone a while to catch up.’” Well, Rolling Stone called Reed’s Berlin “paranoia, schizophrenia, degradation, pill-induced violence and suicide” and “ his last shot at a once-promising career” in 1974 yet in 2003, put it on their greatest 300 albums of all time list. So, maybe we just need to give it 23 more years.